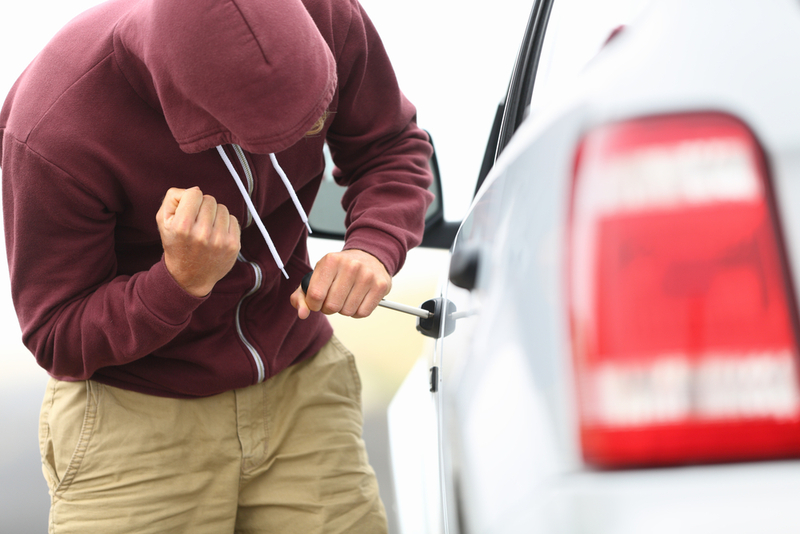 Theft can run the range from minor instances of stealing all the way up to felony charges. The problem with theft charges is that even if this was a minor issue that didn’t involve taking something of great value that this incident can follow you for many years. Employers who run background checks are always wary of a person who has any form of a theft charge on their record. Have you been accused of a theft crime and are confused about how you ended up here? If so, you cannot entrust your future to a public defender or attempt to handle your criminal case on your own. You need the support of a knowledgeable Florida criminal defense attorney who is there to evaluate the evidence that led to the allegations of this theft crime and the options available to you. Theft is one of the broadest and largest categories of Florida criminal law, ranging from low-level misdemeanors all the way up to life imprisonment sentences on a felony basis. A theft-related charge can develop from numerous different situations. The one thing that ties together these different theft charges is that the basic definition of a crime is the willful deprivation of something that is rightfully owned by another individual, which has been taken with the intention of personal gain without that person’s permission. There are many different actions of different foundations that could be classified as theft, including fraud, shoplifting, embezzlement, burglary, and robbery. However, two of the most common types of theft charges in Florida are petit theft and grand theft. Low-value items are classified under petit theft, whereas grand theft is a felony level offense. Furthermore, grand theft can be elevated to more serious stakes if the defendant is accused of using violence or weapons in obtaining that stolen property. If you have been accused of any theft charge in the state of Florida, take action immediately by retaining a criminal defense attorney who is familiar with theft charges.